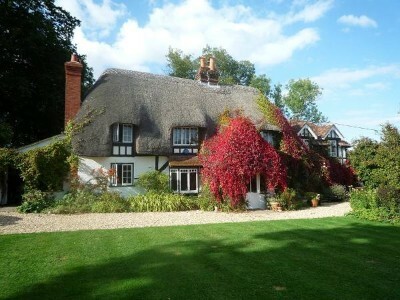 An idyllic thatched cottage dating from 1420. 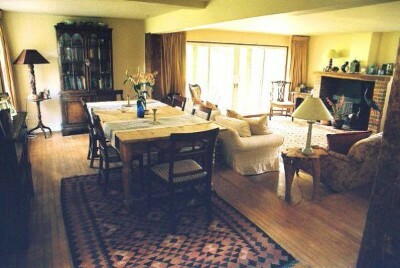 The house is attractively decorated with the warmth and comfort of a true home. 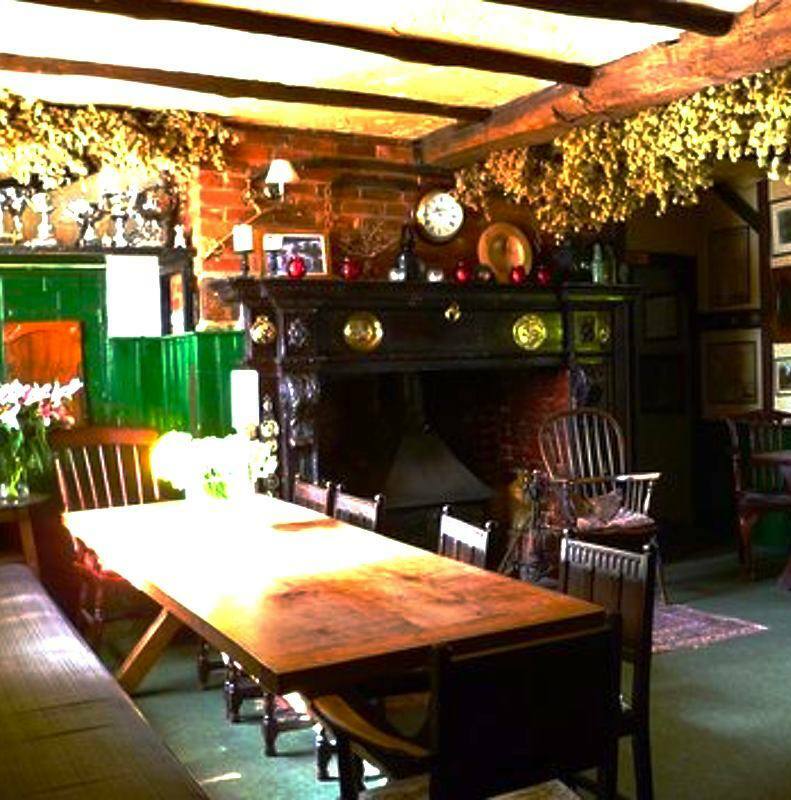 Cross the threshold under a metre-thick thatch into the beamed entrance hall, with large brick inglenook fireplace, and an antique table adorned with fresh flowers. 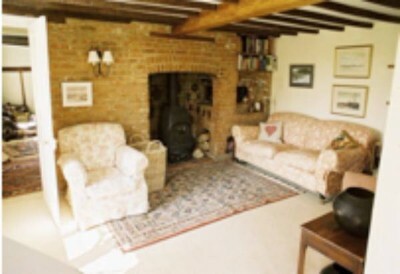 The relaxing sitting room has two generous and comfortable sofas set around a large fireplace with wood-burning stove. 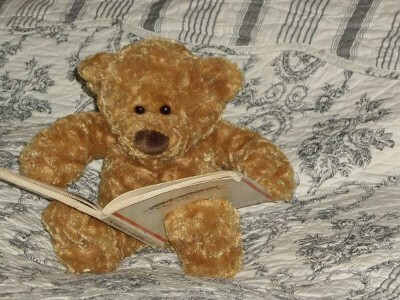 There are plenty of books and magazines to read whilst curled up by the fire. 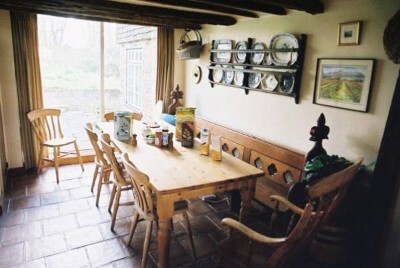 The large kitchen has an Aga and from the large refectory table there are views onto both the gardens at the front and the woodland garden at the rear where you will often see deer and other wildlife, or wild ducks on the pond. 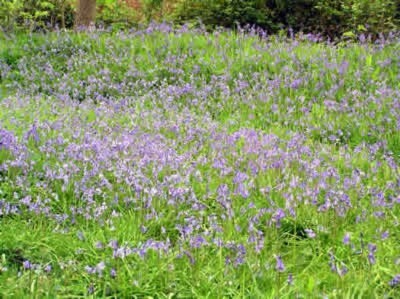 The house has a few acres of woodland, dotted with lovely flowering cherry trees, carpets of snowdrops, spring flowers and a bluebell wood. 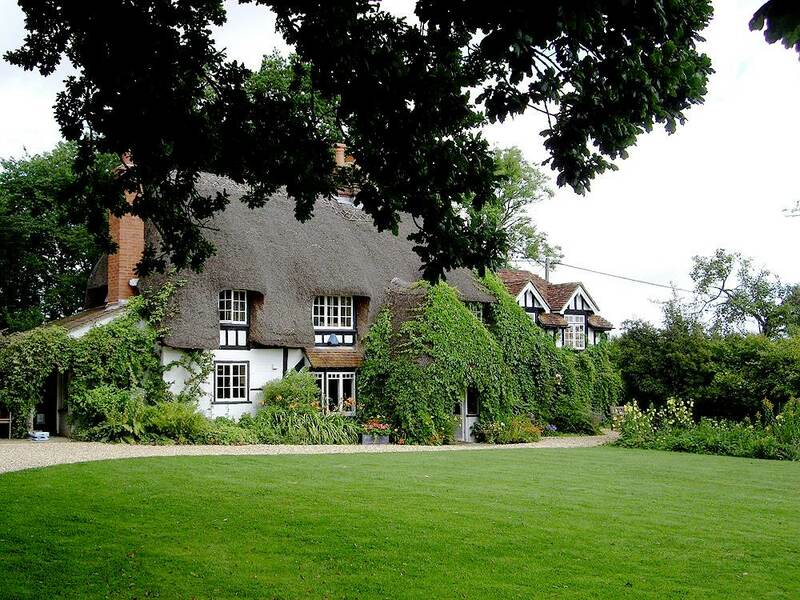 To the front and side of the house are a lawn and gardens, a vegetable plot (many of which are served for the delicious, home-cooked meals), and a fruit orchard. The gravel driveway and secluded parking are particularly ideal if you have a classic car. For those of you who can’t leave the office behind there is wireless internet in the house. 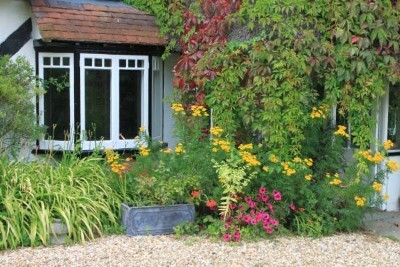 Liz has lived at Farthing Corner since 1985 and has lovingly tended and improved the house and gardens over that time. 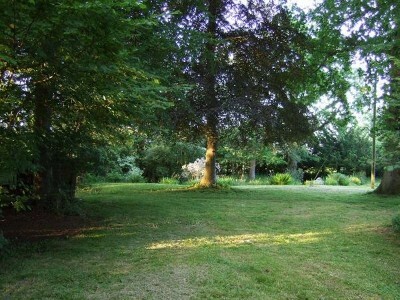 The woodland is enchanting during an afternoon stroll or to enjoy the birdsong in the morning. 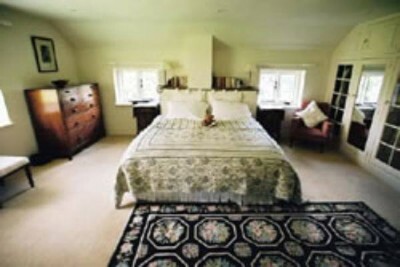 The rooms were beautiful, the bed was the most comfortable bed I have ever slept in. The bathrooms were so well equipped and full of little extras we might need. Very welcoming. Theresa P.
Read all the reviews on Trip Advisor. Farrow & Ball colours, Wilton carpet, antique rugs and furnishings, big comfortable beds, crisp, pretty, cotton bed linens, and feather duvets and pillows make for a wonderfully relaxing stay. 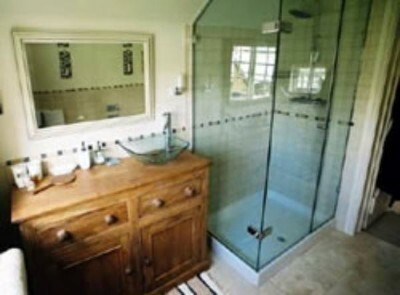 All bathrooms are beautifully appointed with a bath, large shower, and stylish wash basin. There is underfloor heating to keep your feet warm on the travertine tiled floor as you pamper yourself with large fluffy towels, dressing gowns, and complimentary toiletries. 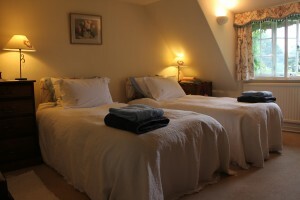 The prices are per room and include a delicious, full English breakfast. Check-in is after 4pm and check-out by 10.30am. We do not accept children under 10 years of age. 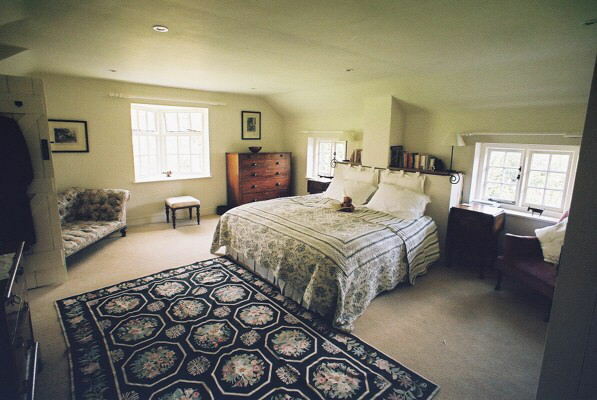 A very generous sized room with a super-king double bed (which can also be made into twin beds) which overlooks the woods and a large pond to the rear of the house. There is a chaise longue in the corner which is perfect for relaxing and reading. 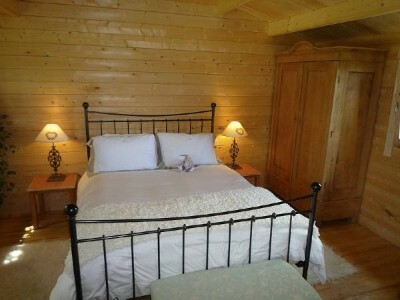 We have a wonderful log cabin in the garden, which offers a spacious and totally private room, with en-suite shower. 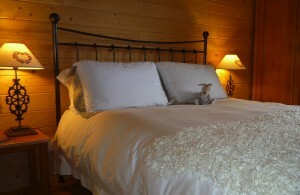 Sleep well in the queen size bed under soft feather duvets and fine cotton bedding. 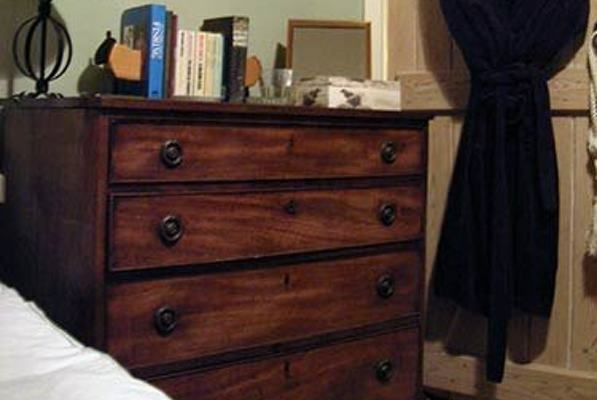 The room is complimented by a lovely antique pine wardrobe, chair and table. It's a charming home away from home. Sumptuously soft twin beds and dark oak furniture make this south-facing room a delight. 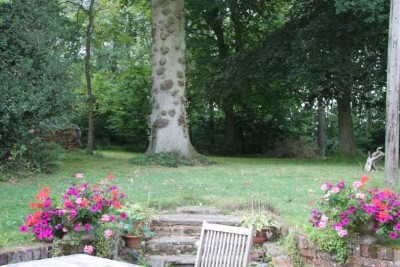 The view from the large dormer window is of the garden and borders, as well as far reaching views. Located next to the bathroom, this cosy single room is only for use when rented with the twin bedroom, as it shares the bathroom. 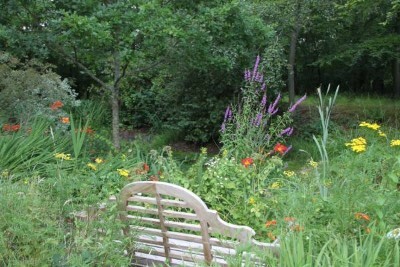 The view is of the herbaceous borders and orchard. Underfloor heating makes the adjacent bathroom a true haven. 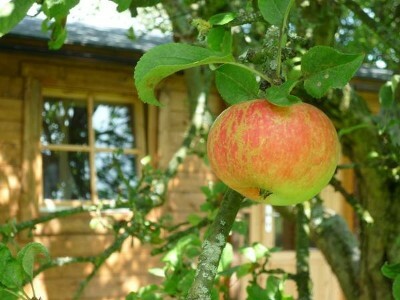 Enjoy a relaxing soak in the bath overlooking the orchard, or in the large glass shower. This bathroom serves the twin and single rooms. 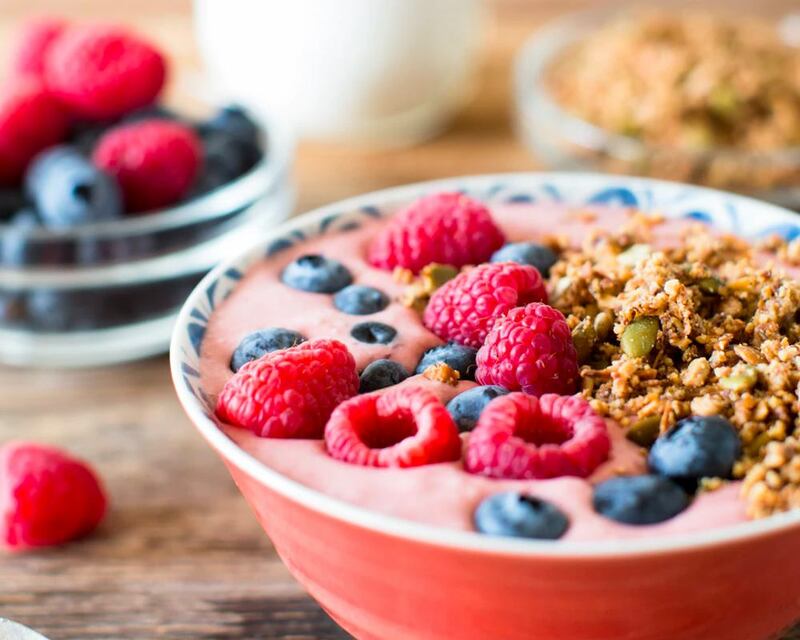 Breakfasts are a memorable occasion: local sausage and bacon, and eggs, along with fresh bread, numerous home-made jams and marmalades, and creamy porridge. 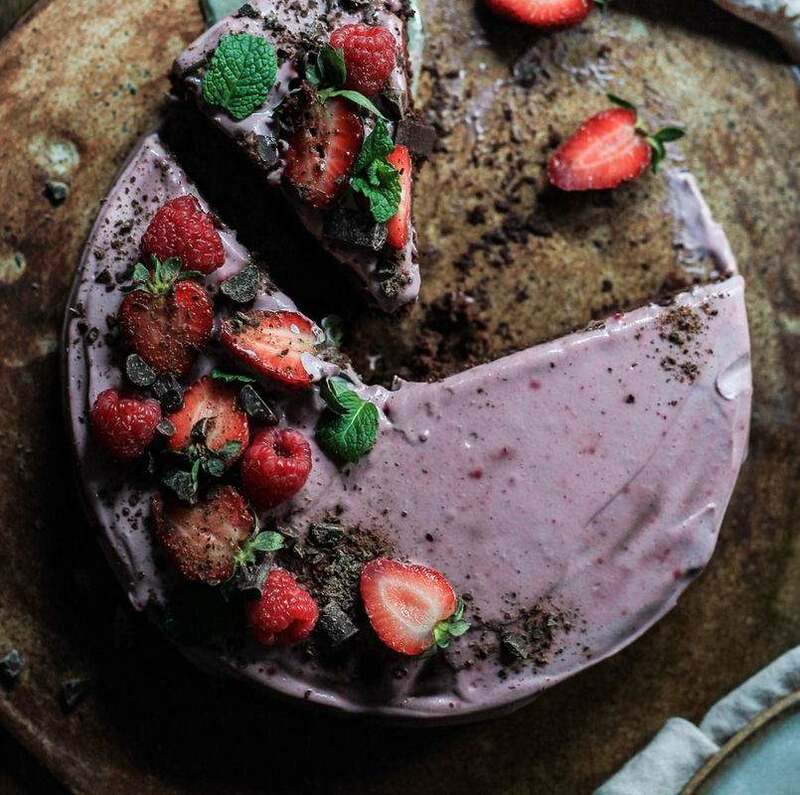 Tea and fresh, home-made cake, biscuits or scones from the Aga await you on arrival. 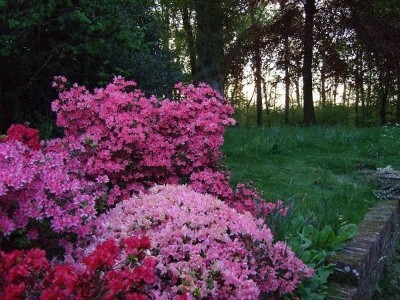 Enjoy in the garden, or by the fire. The Black Horse pubis a short walk away in the village, or you can nip over the The Greyhound. 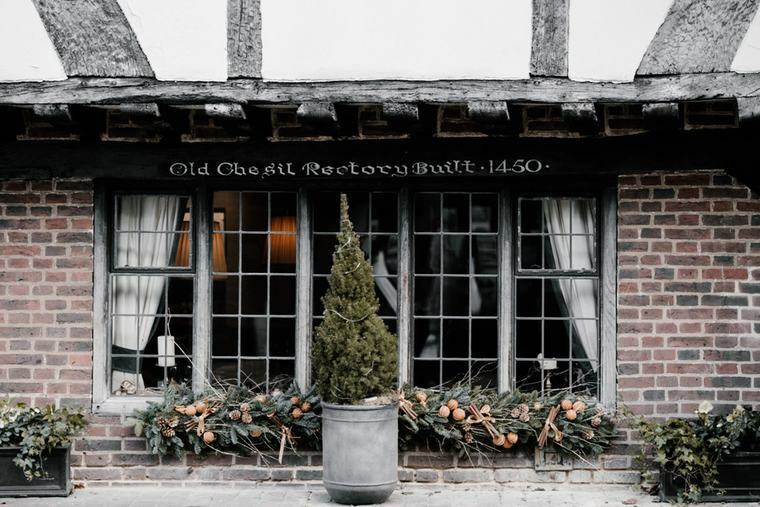 Alternatively there are many well regarded places to eat in Stockbridge, Salisbury, Winchester and all the villages in between! One of England's most historic cities is particularly known for its cathedral, one of the most beautiful buildings in the world. The spire rises 404ft and is the tallest in England. 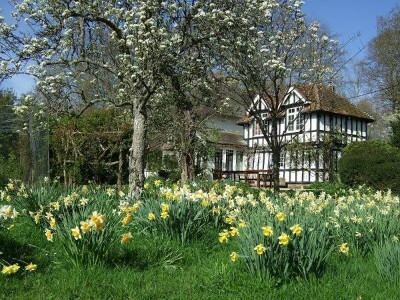 It is home to one of the four surviving originals of the Magna Carta (dating from 1215), and priceless other treasures. The city has some good museums, shops and a twice-weekly market. Nearby is Salisbury Racecourse for flat racing, and Old Sarum, the site of the ancient city dating from the Iron Age. The ancient capital of England and Wessex, this beautiful historic city is lovely place to visit. It has an amazing Norman cathedral, which has the longest nave in Europe, containing the tombs of King Canute, Kind William (Rufus) II, and Jane Austen, among others. Wander along the high street and admire the 15th century Buttercross. 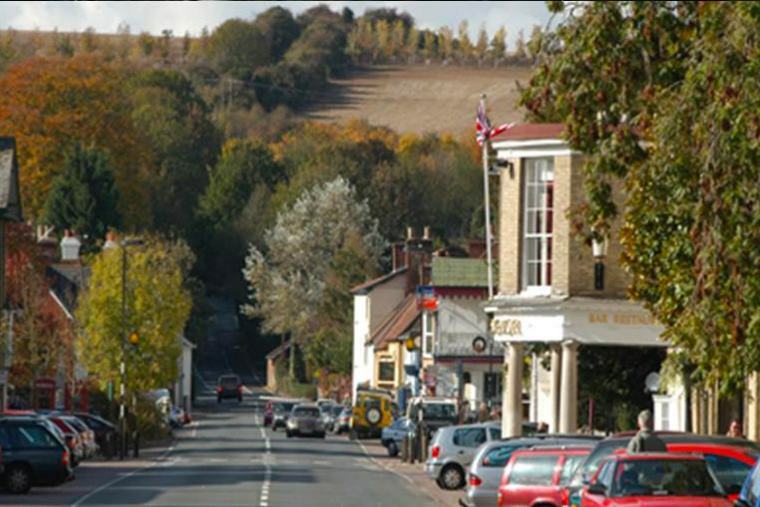 The Test Valley is one of the best kept secrets in Hampshire, nestled between Winchester, Salisbury and the New Forest. 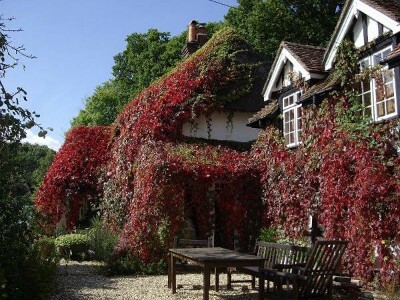 The area is characterised by its wonderful countryside and attractive, quintessentially English villages, the famous River Test and bustling market towns of Andover, Stockbridge and Romsey. 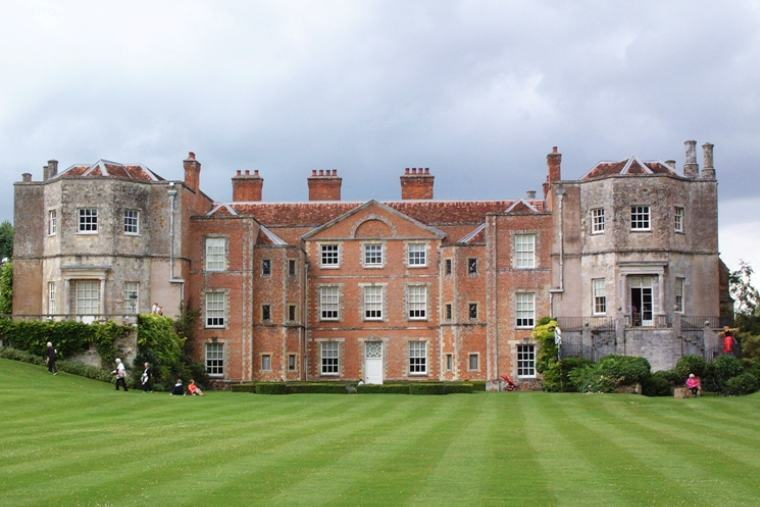 The varied landscape and gentle climate of the area creates a relaxed all year round location for exploring the history and heritage of Southern England. A curious ‘one horse’ town, unique in Hampshire, Stockbridge has a straight main street backed by water meadows. Before the railways, Welsh cattlemen stopped here with their herds on their way to the great fairs at Farnham and Maidstone. On the north side of the High Street, opposite the town hall, is a charming Edwardian garage, although sadly it no longer sells fuel. Stockbridge has several good antique shops and exceptional crafts and fishing shops. The trout-rich River Test flows through, under and alongside the broad main street. Fishing on the Test is strictly controlled at this point by two exclusive clubs, both with long waiting lists. Stonehenge is perhaps the greatest mystery of the prehistoric world and is oneof the wonders of the world - a monument of unique importance. The World Heritage Site is surrounded by the remains of ceremonial and domestic structures, many of them accessible by road or footpath. 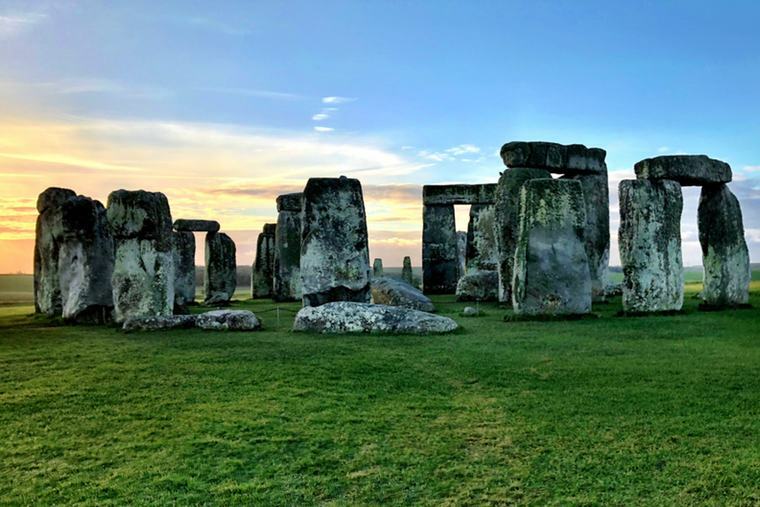 The great stone blocks of the main ring are truly massive (15-20ft/4.5-6m high and 26 tons), and it seems certain that the stones in the outer rings - rare bluestones from the Preseli Hills od west Wales - had to be transported over 200 miles. Stonehenge's orientation on the rising and setting of the sun has always been one of its most remarkable features. 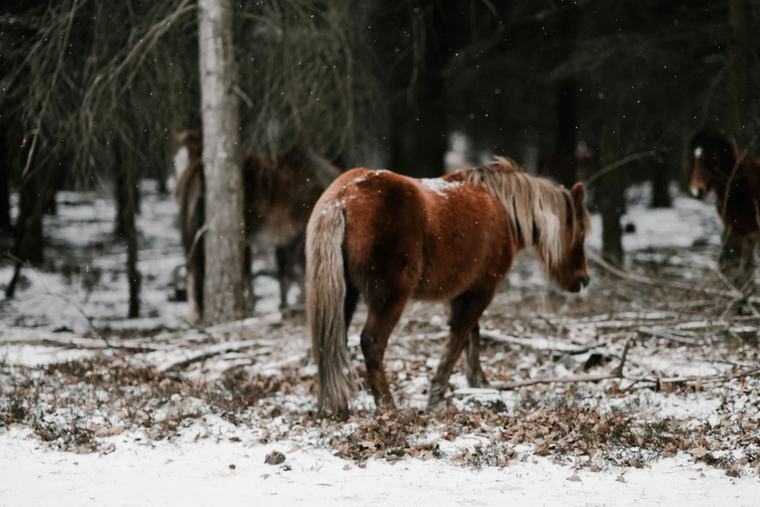 The New Forest has been a very special part of rural England ever since William the Conqueror set it aside as his private hunting ground over 900 years ago (so it's not that 'new' these days!). To preserve the Forest against any threat to the wildlife he would be hunting (especially deer) he adopted all the rigorous hunting laws of the Saxons and introduced many of his own: Anyone who killed a deer would himself be killed. If he shot at a deer and missed, his hands were cut off; and anyone who disturbed a deer during the breeding season had his eyes put out. Certain rights, some of them still in force, were granted to the Forest dwellers: pasturage, the right to graze livestock; turbage, the right to cut turf; estover, the right to cut wood for fires; pannage, the right to let pigs forage for food. It's now a wonderful place for walking, riding, or driving around. The wildlife is still free to wander as there are few fences, so expect wild ponies, cattle and pigs on the roadsides and in the villages. 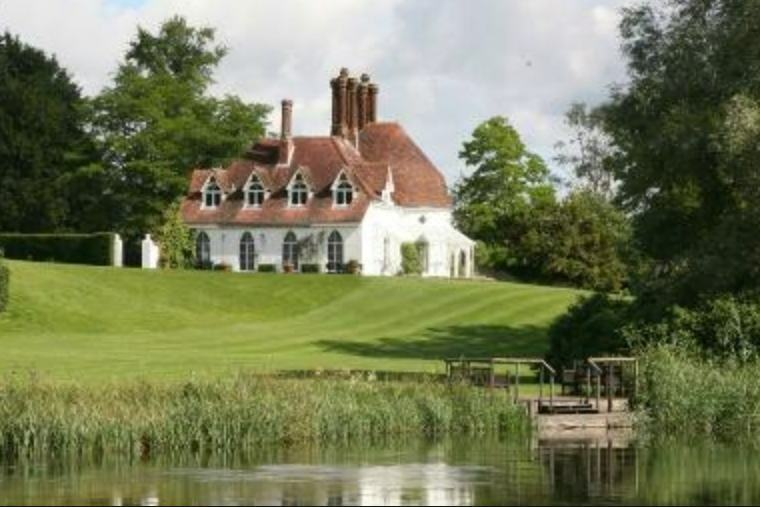 This National Trust property is a country house converted from an Augustinian Priory set on the River Test. 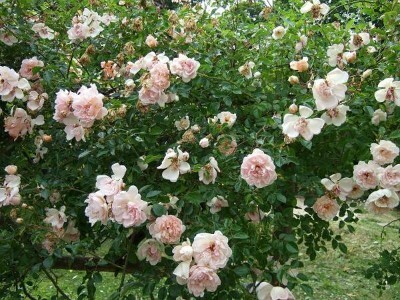 The walled garden has the national collection of old-fashioned and species roses and is truly stunning during the rose season. There are often open air theatre and summer events. 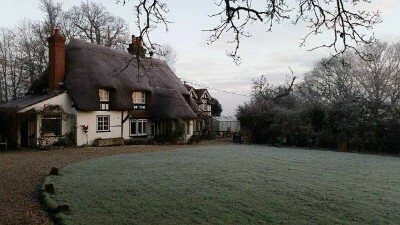 The middle of three villages strung out along the valley of the Wallop Brook, a tributary of the Test, Middle Wallop became famous during the Battle of Britain, when the nearby airfield was the base for squadrons of Spitfires and Hurricanes. Many of the old buildings have been incorporated into the Museum of Army Flying. 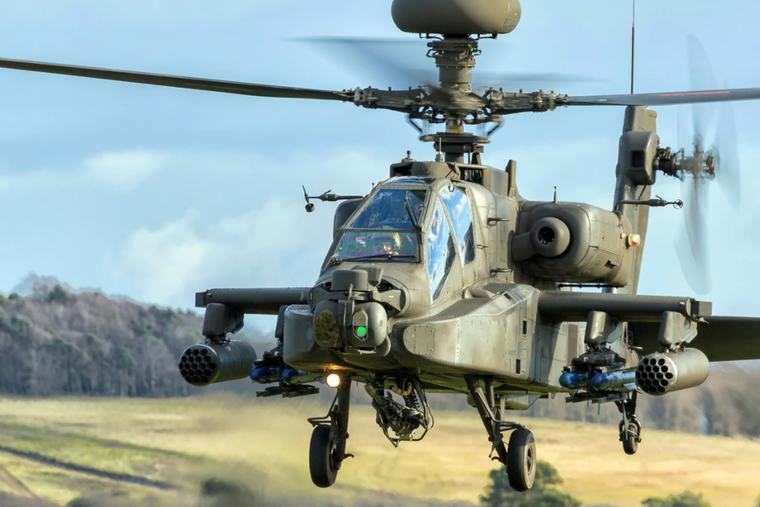 The museum is filled with one of the country’s finest historical collections of military kites, gliders, aeroplanes and helicopters as well as imaginative dioramas and static displays tracing the development of army flying from pre World War I to today. 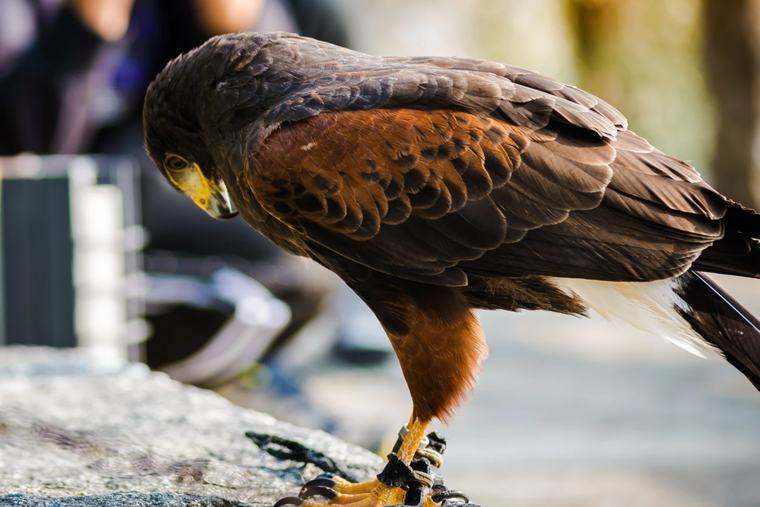 The Hawk Conservancy Trust is a national award-winning attraction with over 200 birds of prey, many native to the UK, but also from abroad, such as the Condor. Watch the flying displays and enjoy activities for all the family. Situated just south of the A303 between Amport and Andover. 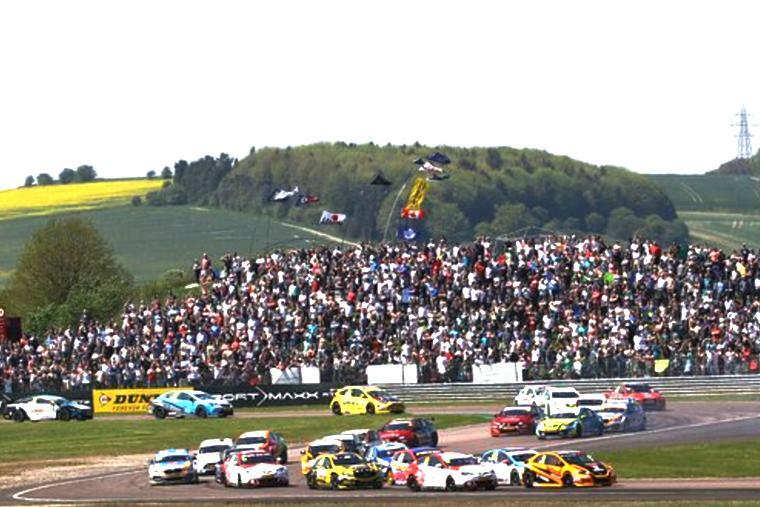 Thruxton is the UK's fastest circuit, and is located adjacent to the A303 trunk road, 5 miles west of Andover in Hampshire. There are regular race meetings throughout the year - such as touring car championships, superbike races and truck racing! The Motor Sport Centre operates three principal activities - a Motor Racing School, a state-of-the-art Karting Centre, and a very demanding 4x4 facility. There is also the option of various supercar experiences, and The Arrows Acrobatic Aircraft Experience based at Thruxton Airfield. 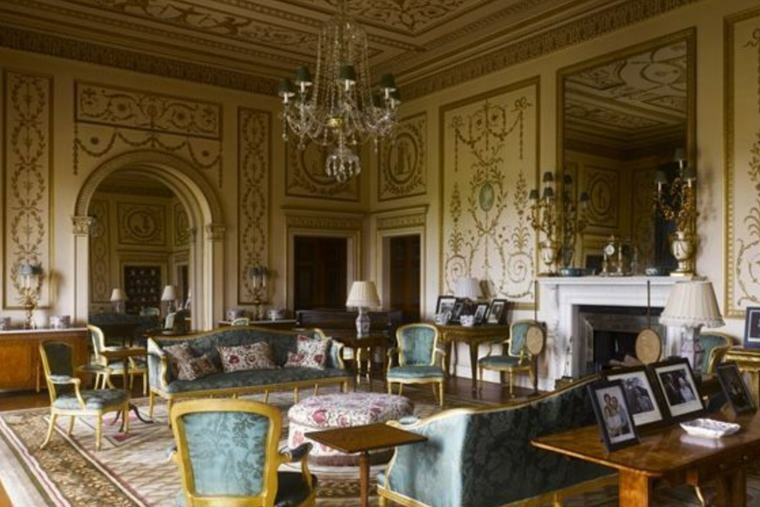 This 18th-century mansion and parklands is the former home of Lord Palmerston and Lord Mountbatten. Visit the Mountbatten Exhibition in the coachhouse. Enjoy the Romsey Show in September, Hampshire Craft Show in August and other events. This Fort was home to about 300 people and is a fine example of a Celtic settlement. The earthworks, ditches and banks were excavated over a period of years to give us a detailed view of life more than 2, 000 years ago. 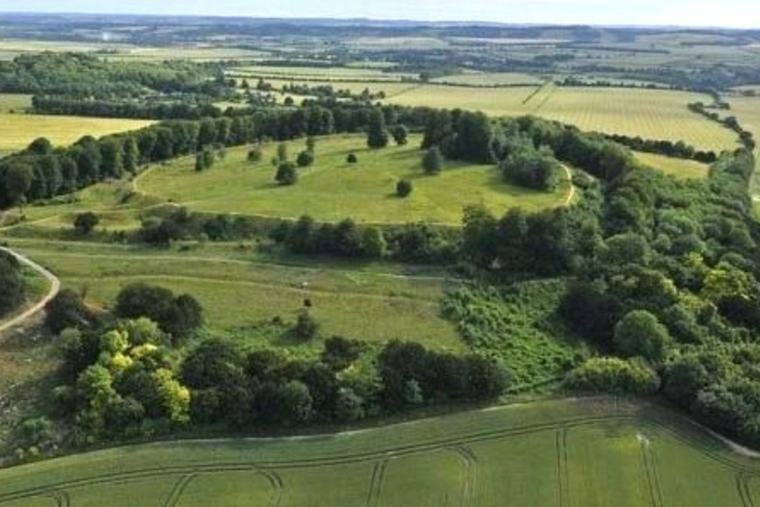 One of the finest Iron Age hill forts in Hampshire. 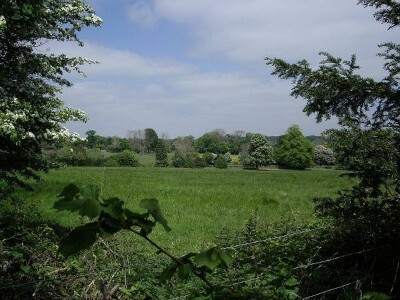 Pleasant walks and fine views across attractive countryside. 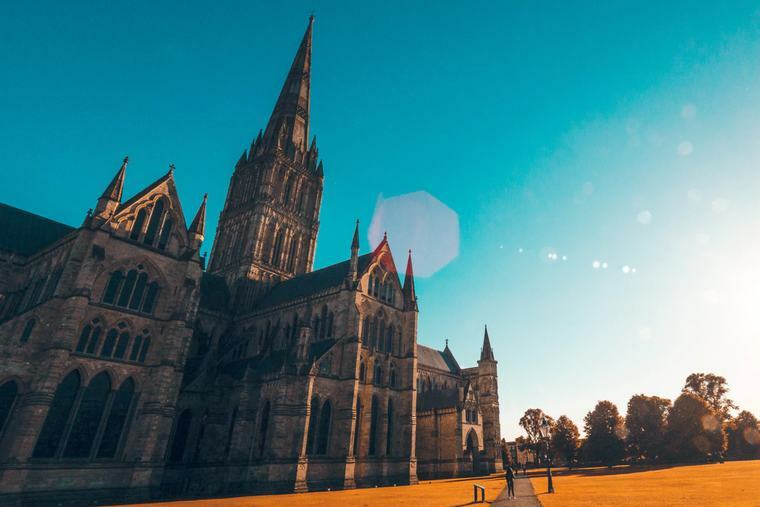 The Clarendon Way is a 24 mile long distance walk linking two of the most celebrated and beautiful cathedral cities in England, Winchester and Salisbury. Part of the Way runs through Test Valley, just a mile north of West Tytherley, 11 miles into the walk from Salisbury. 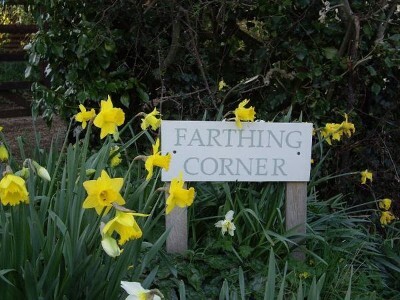 So Farthing Corner makes an ideal overnight stop. Forest fun for everyone. 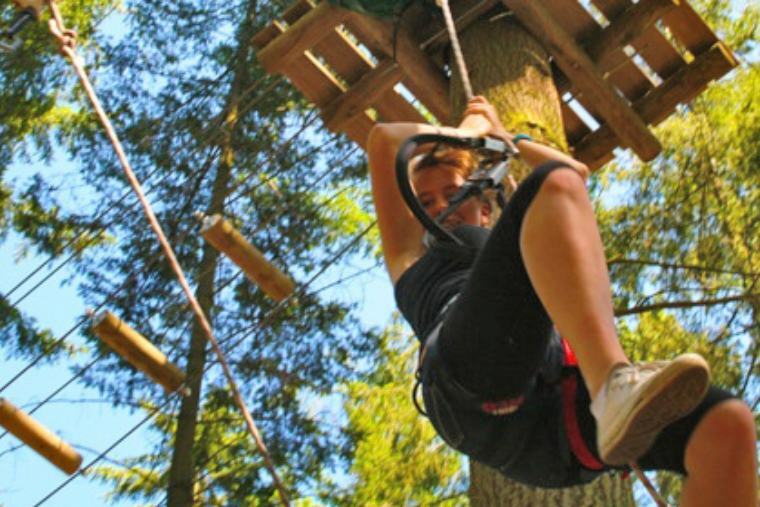 Tree Runners the UK’s most exciting high ropes course and was created by one of the leading high ropes course constructors in the world. As a result there are more zip lines than any other course, including tree to tree zips which are pretty rare in the UK. The Tarzan swing is the scariest they have ever built and the 3 heart-in-your-mouth base jumps are sure to get your pulse racing. Oh, and where else can you snowboard and cycle 2 storeys up, between two Douglas Firs? 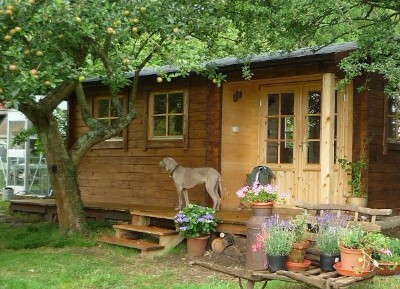 Located in Harewood Forest near Wherwell, just south of the A303. 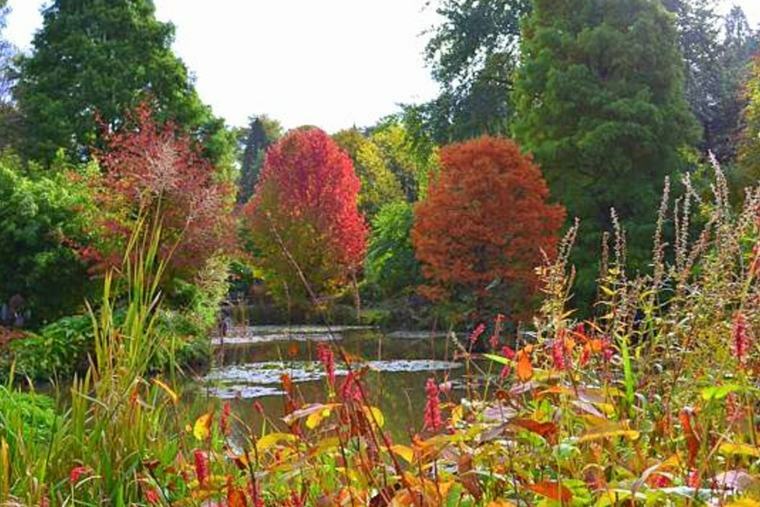 Situated three miles east of Romsey, enjoy 160 acres of exotic trees, shrubs, bulbs and herbaceous plants. Open all year from 10.30am to 6pm. 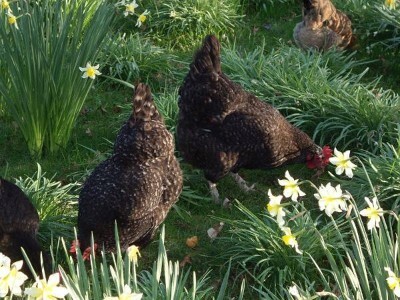 Three miles north of Stockbridge, these gardens are part of the John Lewis estate. 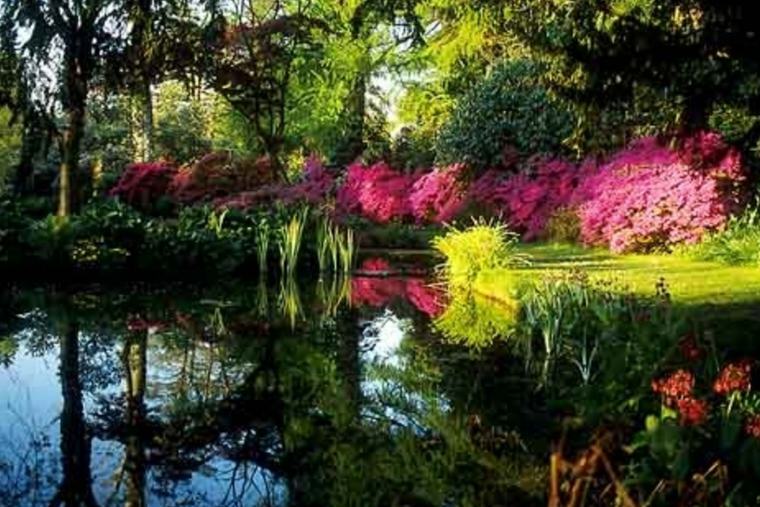 Seven acres of woodland and water gardens, landscaped into ponds, stream and islands with flowers, ferns and aquatic plants. 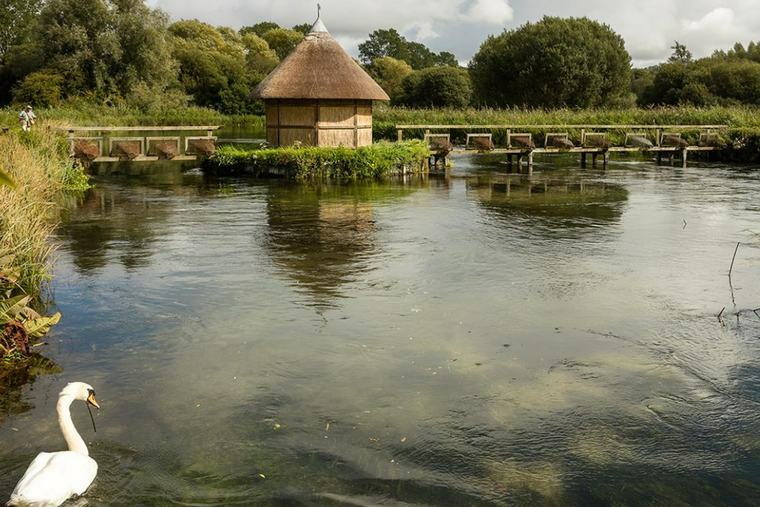 Houghton Lodge Gardens and Hydroponicum is a haven of peace beside the tranquil beauty of the River Test. 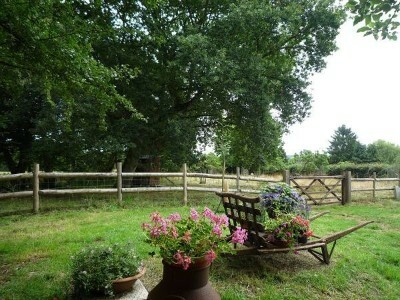 There are wonderful views from higher ground over the informal landscape surrounding the 18th century Cottage Ornee. Rare chalk cob walls enclose ancient espaliers, greenhouses and a herb garden. This rolling, quaint, and quintessential countryside is very accessible via car, bike, or by train. 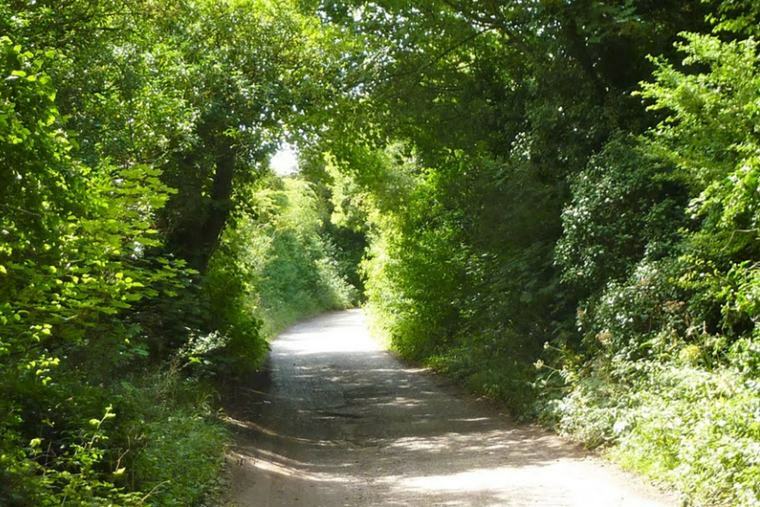 The nearest station is West Dean (1 mile) or Grateley (10 miles). Both are beautiful cycle rides if you have a bike. The walk to / from Dean is a relatively quiet country road. These stations are small and there are no taxis. For a taxi service to Farthing Corner then the stations at Salisbury or Andover are best.